If you are in the greater area of Hersonissos- Stalis, Gouves, Analipsi, Malia, Koutouloufari, Piscopiano- and you have a dental emergency we are here to help you. Whether you broke your tooth, due to an accident, you woke up in the middle of the night in severe pain, or your denture needs to be repaired, just call us on +302897029541. Alternatively you can request a call back by using the click2call button, on the top. We provide walk-in practice for visitors in the area, offering comprehensive dental care, including cosmetic dental treatments- teeth whitening, smile makeovers, dental crowns and bridges and teeth implants. If your travel insurance provides for dental coverage, you will not need to make any payment directly to us, towards your treatment. Most travel insurance policies cover emergency dental services up to a certain limit. The benefit limit covered by each policy varies, but is usually between €75 and €150. 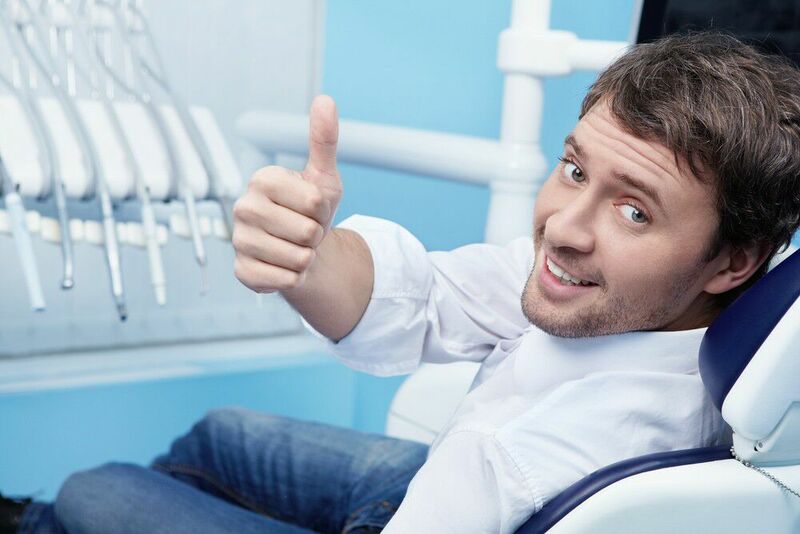 In most cases we will be able to provide emergency dental care within the above limit of your insurance policy. We will contact your insurance provider in advance to request permission for the necessary treatments. We will then take care of all the paper work and arrange payment directly with them. We will notify you in advance, if there is an extra charge, payable directly to us. This is not a comprehensive list and other conditions might be considered. All our services are fairly and reasonably priced. You will be pleasantly surprised by their affordability. 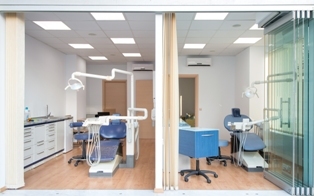 In the case you are not covered by a travel insurance policy, you will pay directly at the dental clinic. Apart from cash, we accept all major credit cards. We will provide you with an analytical receipt and you will be able to claim compensation from your insurance in your own country.